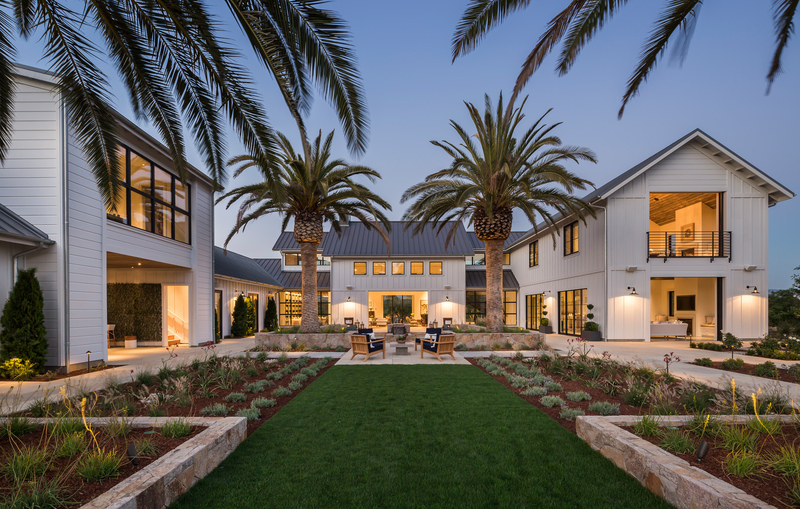 This vineyard estate's visionary aesthetic is created by infusing modern elegance with classic Napa Valley style. 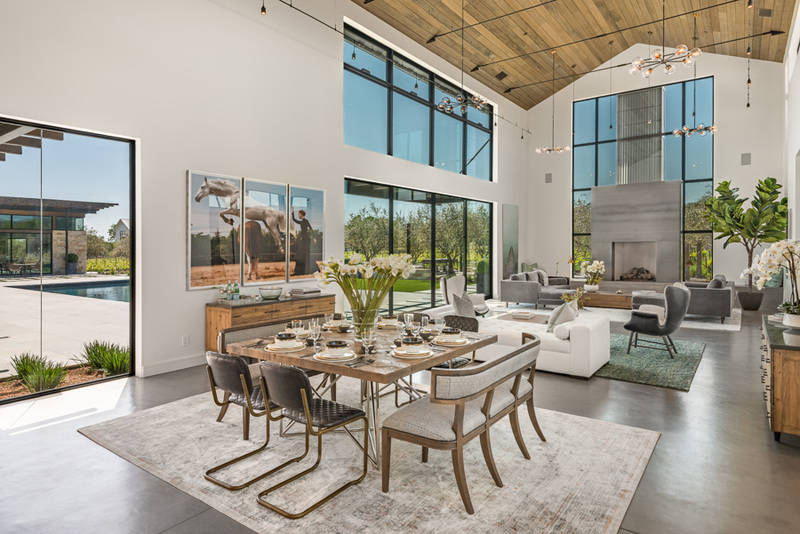 Exquisite details coalesce in this modern barn and create an ambiance that exudes an elevated sense of style and luxury. 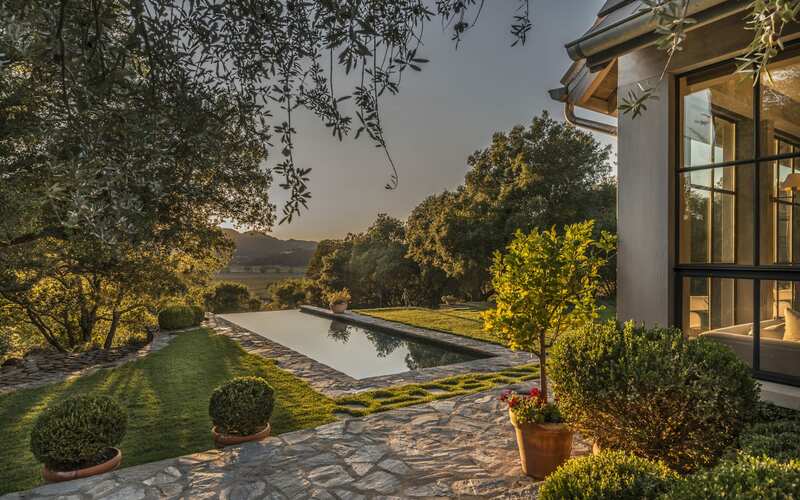 5 AC | 3 AC CHARDONNAY | 6 BD | 6 FULL BA / 3 HALF BA | 10,000+/- SQ. FT. This 1920's farmhouse was completely remodeled in 2014. Beautiful finishes and vaulted ceilings highlight this gorgeous in-town property. 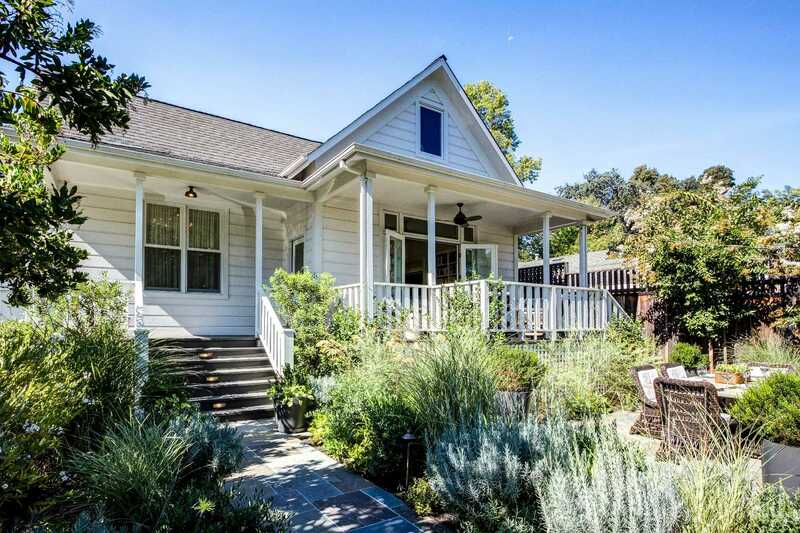 A newly installed plunge pool verdant gardens and gracious front porch make this home classic St. Helena. 3 BD | 2 FULL BA / 1 HALF BA | 2,109+/- SQ. 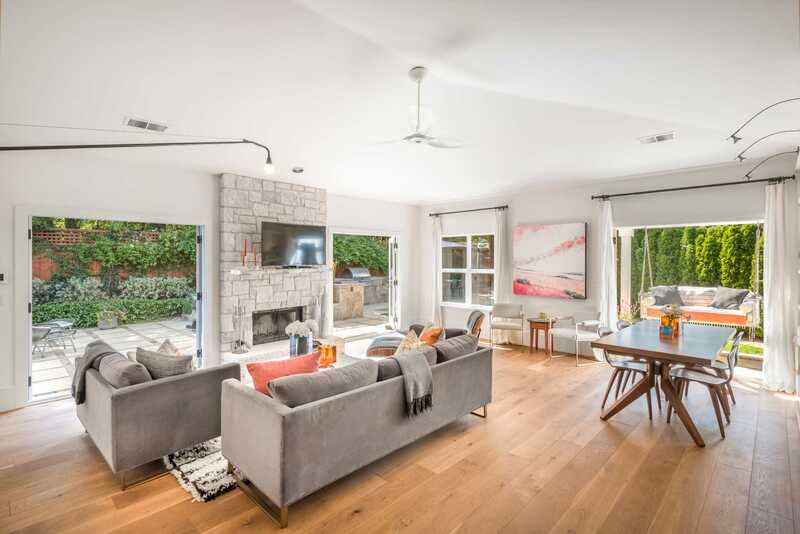 FT.
Gorgeous remodel with fabulous design and quality in St. Helena's desirable Westside. Very private grounds, outdoor kitchen, and solar heated pool create an oasis for al fresco entertainment. 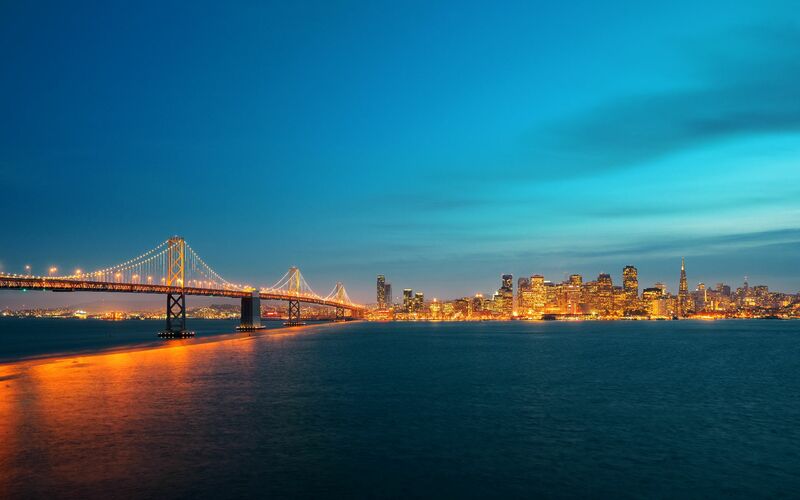 Located near parks and Main Street. .26 AC | 3 BD | 3 FULL BA | 2,300+/- SQ. 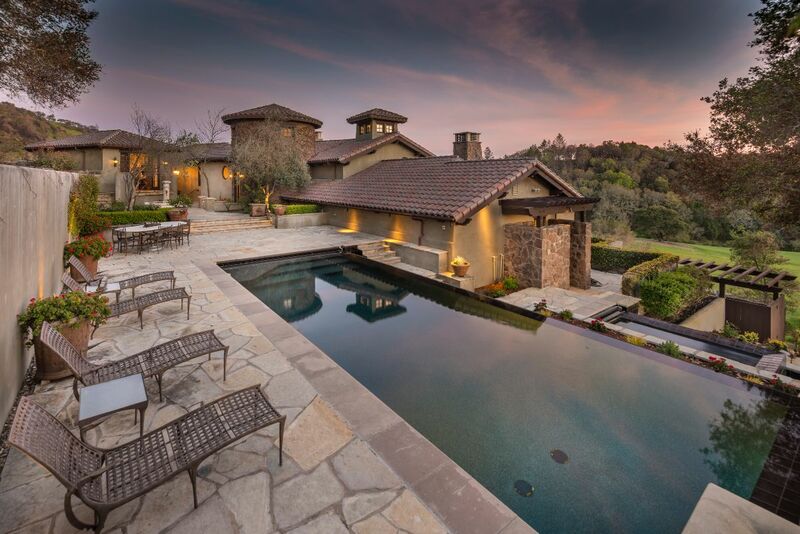 FT.
Rare opportunity to own an estate at Mayacama Golf Club with stunning views of the Golf Course. Expansive great room with vaulted ceilings, exposed beams, open chef's kitchen, granite counters & island. 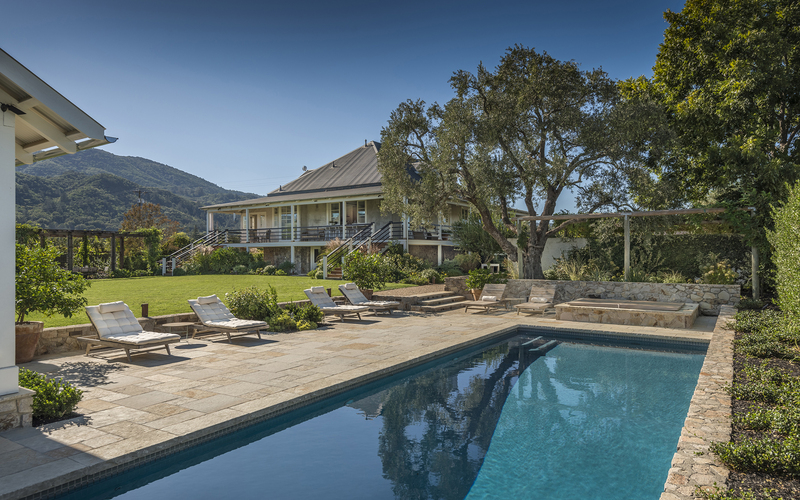 Grounds include a stunning black bottom infinity pool & spa. 1.34+/- AC | 6 BD | 6 FULL BA / 1 HALF BA | 4,192+/- SQ. 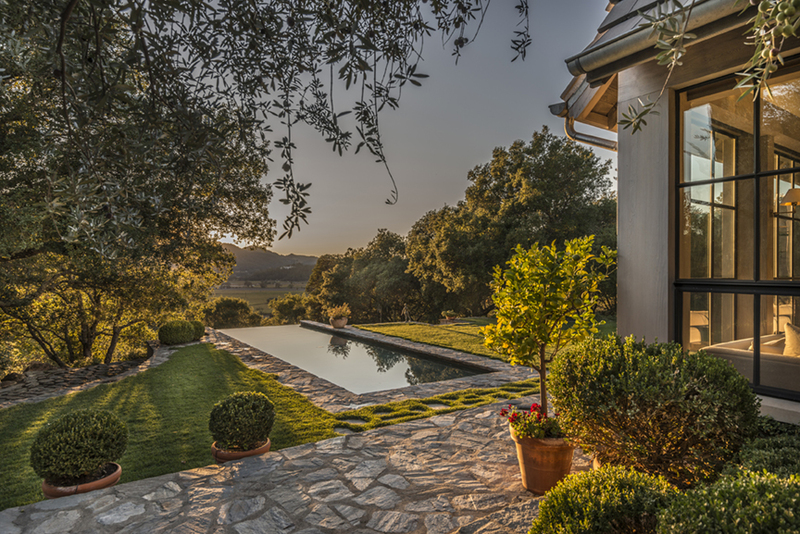 FT.
Bella Oaks conveys a sense of timeless luxury without being pretentious, successfully marrying rustic and refined characteristics, offering commanding views of the surrounding foothills and vineyards from nearly every room. .63 AC | 4 BD | 4 FULL BA / 2 HALF BA | 4,329+/- SQ. FT. This residential compound provides versatile living options for guests and staff which includes a guest house, pool house with a spacious game room, a beautiful one bedroom caretaker’s house and carriage style garage. 10.69+/- AC | 7+/- AC MERLOT | 6 BD | 7 FULL BA / 2 HALF BA | 7,100+/- SQ. 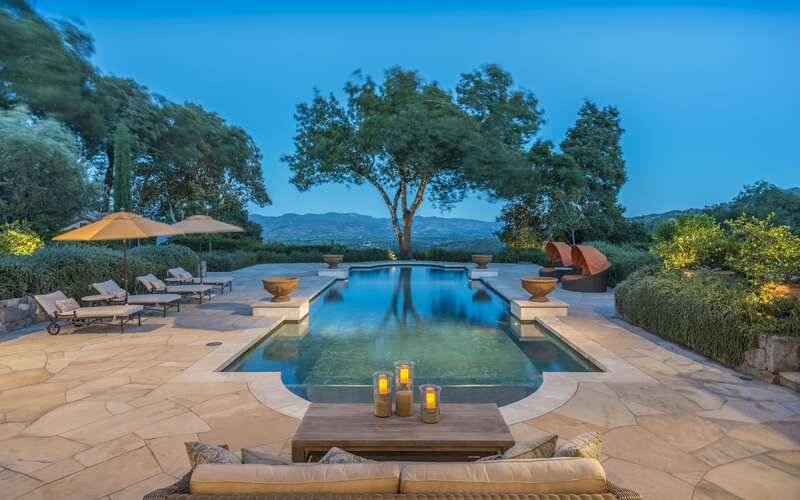 FT.
40-acre luxury compound located halfway between St. Helena and Calistoga offers complete privacy. The estate features the main house, 2 pavilions and a guest house. 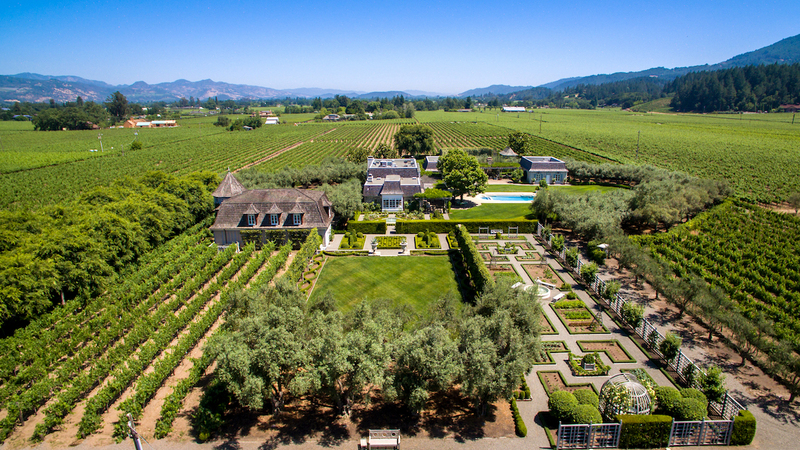 Lush grounds feature a gentleman's vineyard planted to Cabernet Sauvignon. 40+/- AC | 7 BD | 8 FULL BA / 2 HALF BA | 10,000+/- SQ. FT.
3.62 AC | 5 BD | 5 FULL BA / 2 HALF BA | 6,230+/- SQ. FT.